The modern workspace is littered with a plethora of devices, technologies, and applications. Consequently, there is a major drive to ensure employees can access securely access systems anywhere and anytime. Digital workspaces are now central to the future of work, especially given the changes in employee demographics, the fact that modern offices are no longer confined to a single location, and the augmentation of human capabilities via machines. 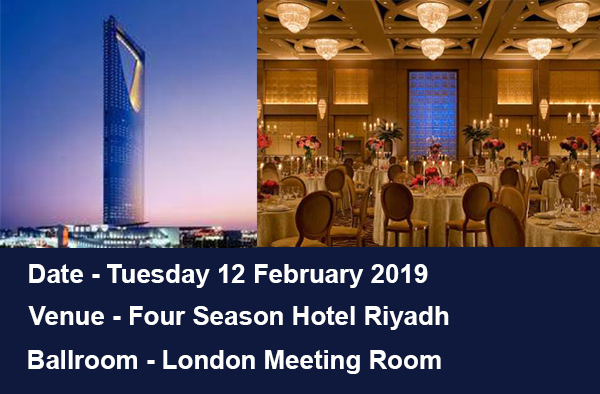 This session will present research on present-day workspaces in Saudi Arabia and provide guidance on how organizations can achieve digital workspace transformation. The workplace of the future is not only about automation and technology upgrades but also a holistic strategy that aims to leverage digital technologies, attitudes, and behaviors to reinvent the way businesses engage with their employees, partners, and customers to drive higher efficiencies and deliver superior experiences that result in a sustained competitive advantage. Via case studies, this session will show how an intelligent workspace delivers the right experience to the right user at the right time. Such a workspace delivers a user-centric experience in which everything needed to work is in one unified app, with conditional access made simple by user context and IT-designed policies. Citrix aims to power a world in which people, organizations, and things are securely connected and accessible to make the extraordinary possible. Citrix helps customers reimagine the future of work by providing a comprehensive secure digital workspace that unifies the apps, data, and services that people need to be productive. Citrix also simplifies IT’s ability to adopt and manage complex cloud environments. Citrix solutions are used by more than 400,000 organizations, including the bulk of Fortune 100 and Fortune 500 companies.